Shabrae Jackson Krieg is a social worker with more than 18 years of experience working in the United States and internationally. She is passionate about empowering, equipping, and co-creating with others to bring about personal and communal change. As a facilitator and practitioner, she enjoys creating community-based tools and shaping spaces for creativity through processes such as experiential learning, the expressive arts, sports, and movement-based methodologies - exploring the spaces where play and transformation can meet. Along with their son, Shabrae and her husband Jean-Luc have lived on the outskirts of Mexico City for the past twelve years. They started Urban Mosaic, an NGO that works in partnership with local people and movements to develop models for transformation and holistic development in urban poor communities. Shabrae is currently the Director of Learning and Collaboration with Servant Partners (www.servantpartners.org), a Coordinator with First Aid Arts (www.firstaidarts.org), and has a Masters in Expressive Arts for Conflict Transformation & Peace-building. Janet is a Thai-American woman who grew up in Indiana. She worked on staff with InterVarsity Christian Fellowship for eleven years: on the Indiana University campus for seven years and then as the national Global Urban Trek Coordinator for four years. Janet also directed the Trek teams of college students headed to Thailand to live and serve alongside the urban poor in Bangkok for many years. She now lives in San Jose, California with her husband Andy and their informal foster daughter Nayeli. She and Andy are on staff with Servant Partners as the directors of the San Jose site leading an internship of young urban ministers as well as pastoring a young church plant, Shalom Iglesia, a bilingual congregation in their low-income Latino neighborhood. Robyn Barron is an African American woman originally from southern California. She moved to the Silicon Valley in 2002 to attend the University of California at Santa Cruz where she graduated with a degree in biochemistry and molecular biology. In 2010, she interned with Servant Partners in Oakland, California. Robyn lived in Oakland for four years before returning to San Jose in 2015. Currently, Robyn works in children’s and women’s ministries both with the Servant Partners church plant, Shalom Iglesia, and with her church of twelve years, The River Church Community. A major part of her calling has been as a bi-vocational minister, and as such Robyn has spent the past ten years working in Environmental Health & Safety as a research coordinator. In addition, she is currently completing her Masters of Public Health at San Jose State University with a desire to continue in academia to research maternal (and child) health for women of color. Robyn has a desire to see God’s holistic healing in the lives of women and children of color from disinvested communities. Jennifer Chou Blue lives and ministers in South Los Angeles with Servant Partners, currently as one of the pastors at Church of the Redeemer. She and her husband Kevin are grateful to minister together at church and at home with their three children. As a Chinese-American woman who grew up in the deep South and who now lives in a mostly Latin-American and African-American community, she has spent most of her life in a cross-cultural setting. Jennifer is grateful to be part of the multi-racial and multi-cultural family of God. She started her work as a minister with InterVarsity Christian Fellowship, serving on staff for twelve years at various campuses in California and with the Los Angeles Urban Project. She has been with Church of the Redeemer since 2003 and with Servant Partners since 2010. Rachel Christine (Chrissy) Braithwaite Davies has worked with Servant Partners for ten years as a ministry coordinator, worship leader, host, and community mom. Chrissy is also a certified doula. She enjoys not only assisting in childbirth but also in the birth and growth of justice, new ideas, and personal development which is why she also became a certified lay counselor focusing on storytelling. Previously, Chrissy worked in campus ministry with InterVarsity Christian Fellowship at Oregon State and Portland State Universities. Along with her husband Trevor and their three exuberant and beautiful daughters, Keira, Jordan, and Ashlyn, Chrissy lives in Johannesburg, South Africa. She enjoys singing, green spaces, and gathering people over food—if she can do all three at once, allthe better! Teresa began her post-college journey as an intern with Servant Partners in South Los Angeles, and has been affiliated with Servant Partners for the past 13 years. She has been involved with New Life Community Church in Lincoln Heights, a Servant Partners site, since its inception. She received her M.D. in 2010 and currently works as a family physician, living and working in the vibrant community of East Los Angeles in California. One of her passions is taking care of expectant mothers, delivering their babies and helping them transition into motherhood, something her own motherhood journey has enriched. She enjoys experiencing and creating mixed media art, trying new vegetarian recipes, napping with her babies, and on most days, learning how to stay present and peace-filled as a working mother of two. Jennifer Chi Lee was born and raised in Hawai‘i as a child of Korean immigrants. She has been working with Servant Partners since 2005 in several capacities. First working with the Internships Department in South Los Angeles, Jen trained young adults in a practical theology of urban ministry. Eventually, she moved to Johannesburg, South Africa, where she founded and directed a holistic health and fitness program for women in a township community. She also serves as a member of the Learning and Collaboration Department, supporting staff and site teams with training and development. Jen’s interests are in the tensions between justice and reconciliation, privilege and marginalization, and stress and resilience. 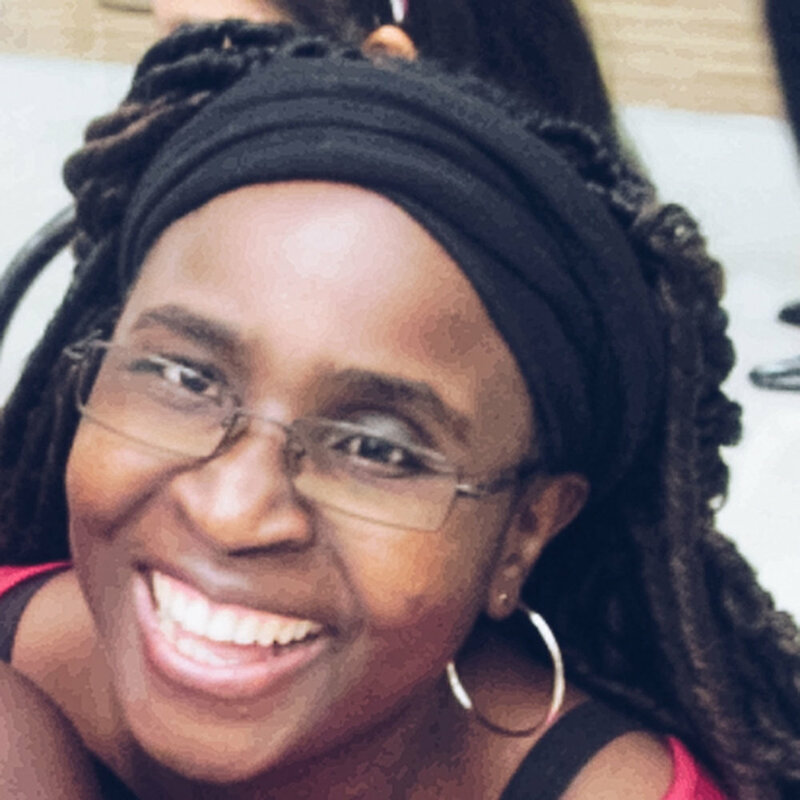 She holds an MA in Conflict Transformation from the Center for Justice and Peacebuilding at Eastern Mennonite University and is an instructor with CJP’s Summer Peacebuilding Institute. Jen also loves cooking and sharing food, hiking and group fitness classes. Annabel M. Leyva is a native of Northern California and long-time resident of east San Jose where she currently lives with her husband Natanael and her two children, Emily, 13, and Nathanael, 11. She began her journey as an urban minister in 1998 through her work at the non-profit Mayfair Improvement Initiative. She earned her Master of Arts in Theology degree from Fuller Theological Seminary in 2015 and has worked as an academic advisor, program manager, recruiter, teacher assistant, and research assistant for the seminary. 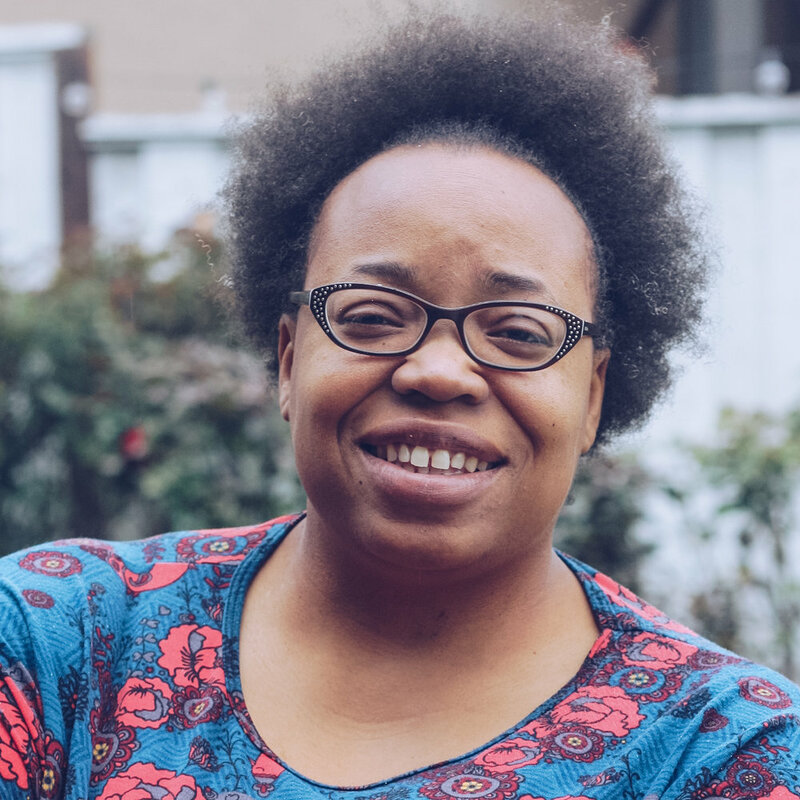 Since 2014, Annabel has been working with Servant Partners in the Mayfair neighborhood of the San Jose site, first as a contract employee and volunteer, and now as staff. Currently, she is a board member for San Jose Bridge Communities and continues to work serving the urban communities of Santa Clara County. Annabel enjoys stories, music, and writing. 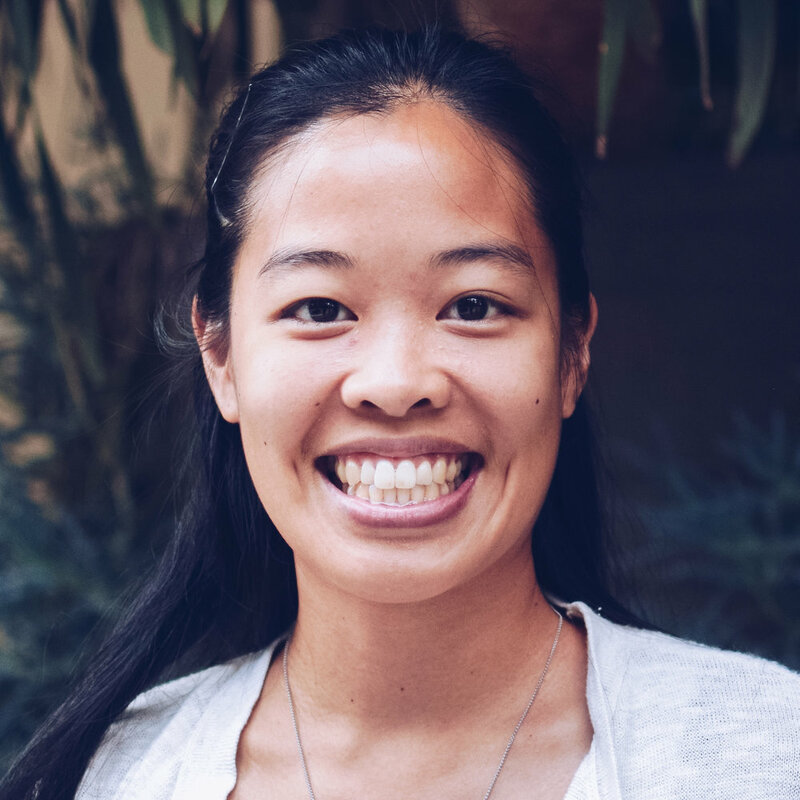 Michelle Kao Nakphong served with Servant Partners from 2003 to 2015, starting as an intern in Los Angeles and ending as a site leader in Bangkok, Thailand. In Bangkok, she started a bilingual internship for both Thai and American young adults, transitioned an organization from a charity- based approach to one with a sustainable development approach, and organized around land and housing issues. 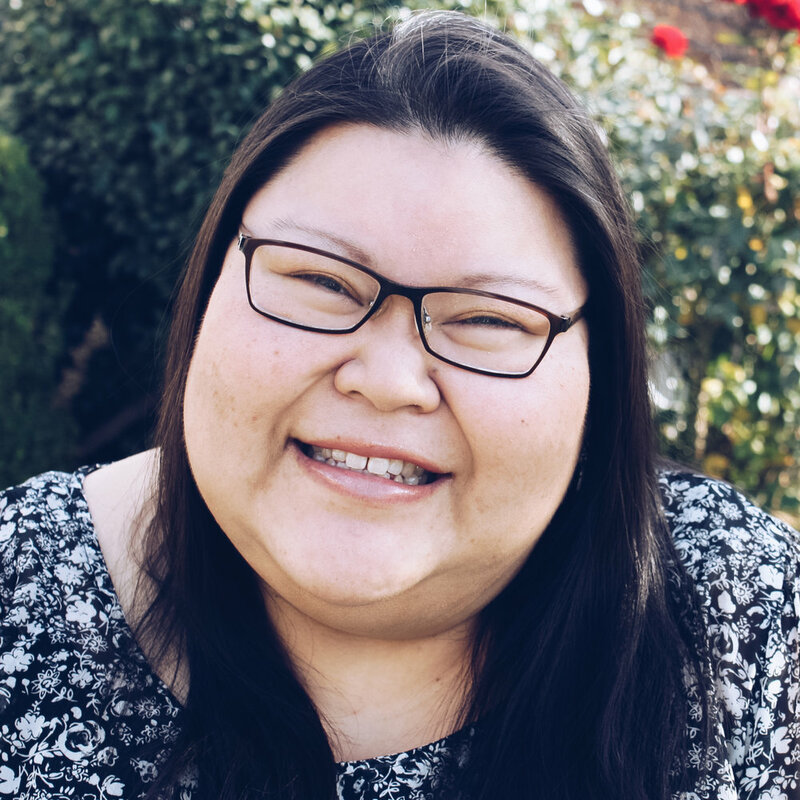 With a desire to affect more broad and systemic change, Michelle is now pursuing a PhD in Community Health Sciences at the UCLA Fielding School of Public Health. Her research explores how economic policies and programs affect health outcomes. Michelle, her husband AJ, and son Pascal like going around the corner for donuts while they figure out what to eat next. Beauty has been working in urban poor communities since 2004. In 2007 she joined Servant Partners as a missionary, moving with her family to Mexico in 2009 and to Nicaragua in 2015. Beauty advocates for women and other vulnerable populations and wants to see justice for them. Walking alongside the hurting and facilitating the process of healing is one of the ways she uses her gifts. Beauty also enjoys pioneering projects for empowerment and personal development. 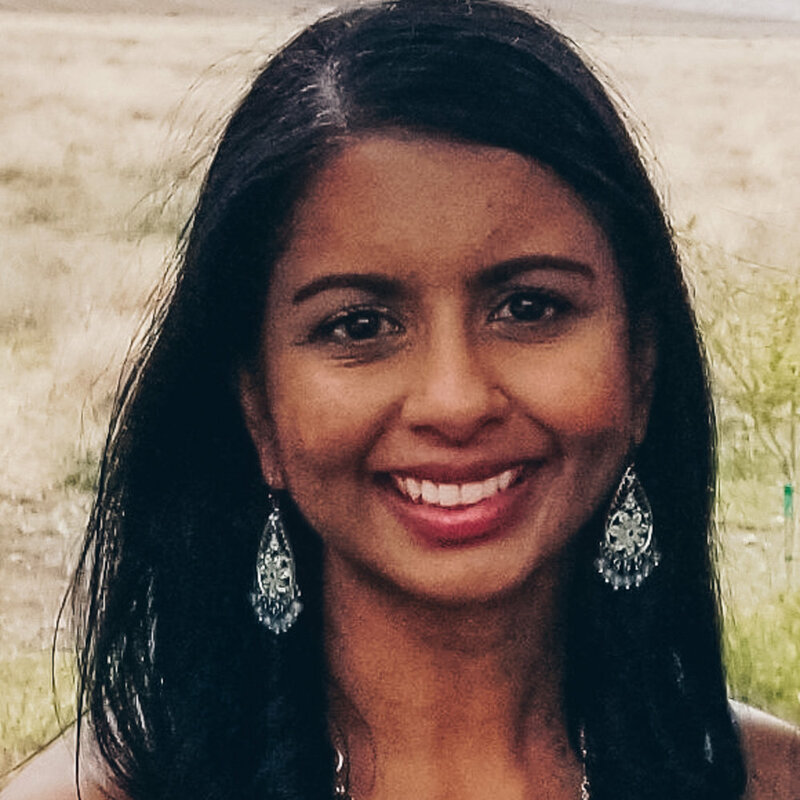 She loves thinking of new ways to facilitate spaces for growth—using creative facilitation techniques and dynamic exercises to make education successful and fun. She has captured some of this in training materials she has developed for healing recovery groups and is working on publishing them as a book. Beauty loves singing and worship music, swimming, watching Korean dramas, learning new things, and teaching. She lives with her husband Phillip, son Tadi, and daughter Tino in Managua, Nicaragua. Mini served with Servant Partners in India for two years. Previous to her work with Servant Partners, she was a health educator in California with the San Bernardino County Department of Public Health in the HIV/STD Prevention Program. As part of her work she enjoyed getting to know people from all walks of life including residents of the county jails and juvenile hall, and sharing a lot of humorous and honest moments with them as they discussed how to protect their own health and that of their communities. Mini now lives in Long Beach, California where she engages in learning and writing about things that interest her, spiritual direction and formation, and other expressions of being herself. She is working on her first book, a collection of essays about hearing God. She has the pleasure of being married to her husband David, and being a mommy to her two lovely and loving daughters. She enjoys comedy in any form (stand-up, improv, romantic) as well as movies and reading. She finds deep joy in listening to God, herself, and others. Claudia Y. Salazar is a full-time case manager at a community mental health center and she previously worked as a case manager in domes-tic violence shelters and in addiction rehabilitation. For six years she served as a youth leader during evenings and weekends and was also a Spanish language translator at New Life Community Church in the Lincoln Heights neighborhood of Los Angeles (a Servant Partners site). She attended East Los Angeles College and was an active part of the InterVarsity Christian Fellowship chapter there called El Acceso. Claudia loves hiking, spending time with friends, photography, and attending heavy metal concerts. Emma Silva Smith has been with Servant Partners for fifteen years and serves as co-team leader for Servant Partners’ Manila, the Philippines. She grew up in the railroad squatter community of Balic-Balic and has returned to Manila’s slums to bring the hope of Jesus to those without hope. She has an MA in Christian Counseling and is a visiting professor at Asian Theological Seminary for the Masters in Transformational Urban Leadership program. Emma helped plant Botocan Bible Christian Fellowship, a vibrant church in the squatter community where she lives with her husband Aaron and two boys, Zach and Ezra. She is actively discipling teenagers and women and has seen the Holy Spirit transform lives. She also serves her community as a counselor focusing on violence against women and children, and as an instructor for the high school equivalency exam preparation course.